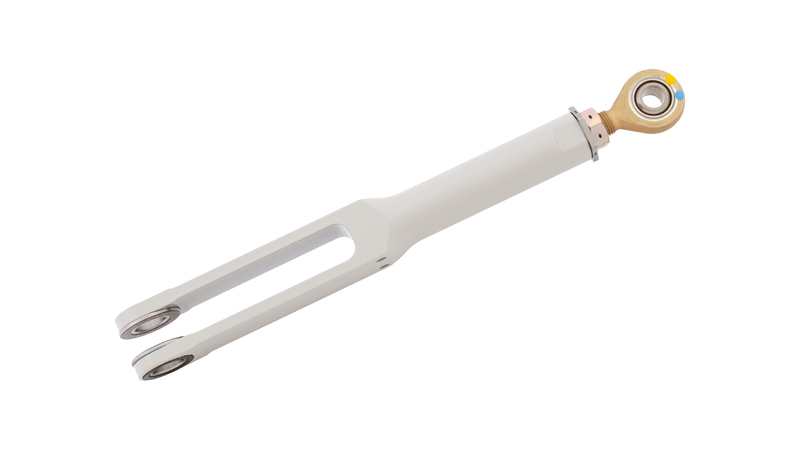 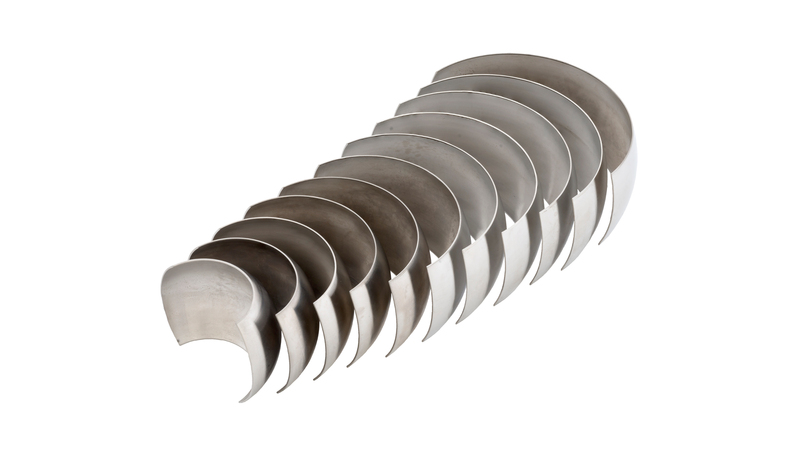 Products and Services | Acutec Precision Aerospace, Inc.
Acutec’s origins can be traced damping and rotor industry. 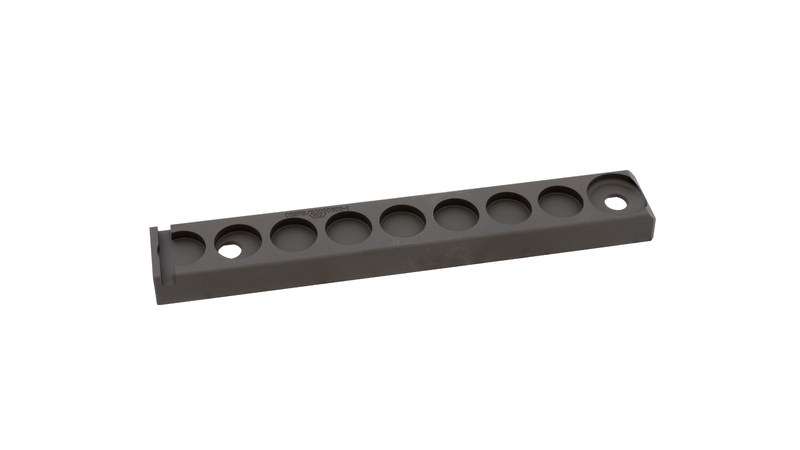 We manufacture shims, inner and outer members, shimmy damper housings and mounts as well as pitch adjustment, blade bolts, and almost any other rotor component and sub-assembly. 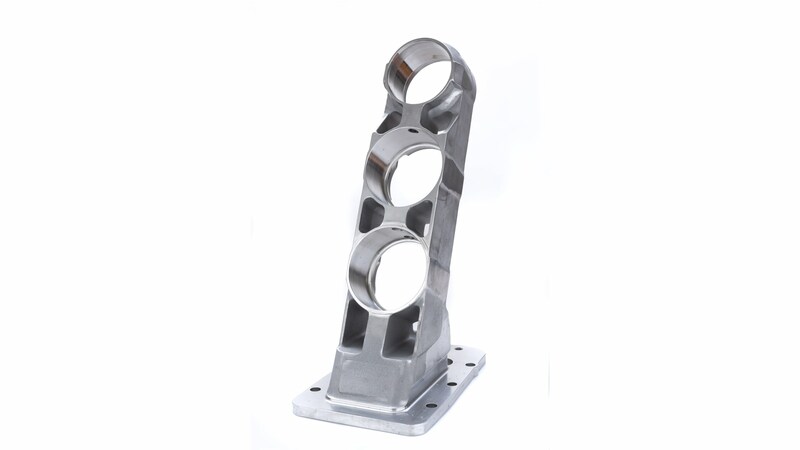 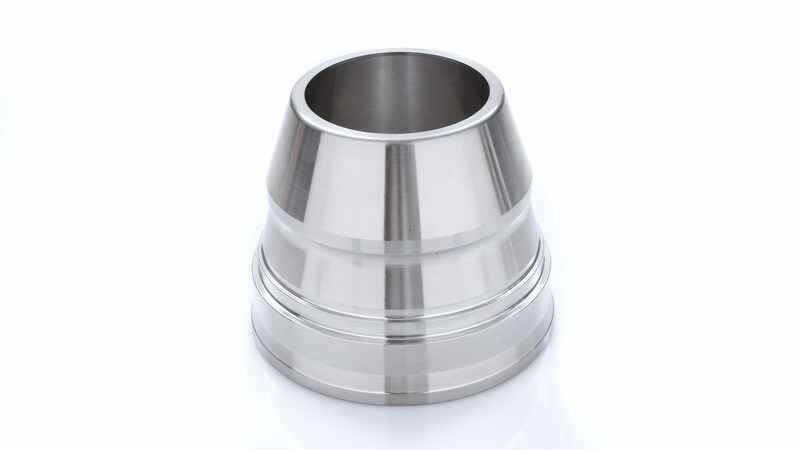 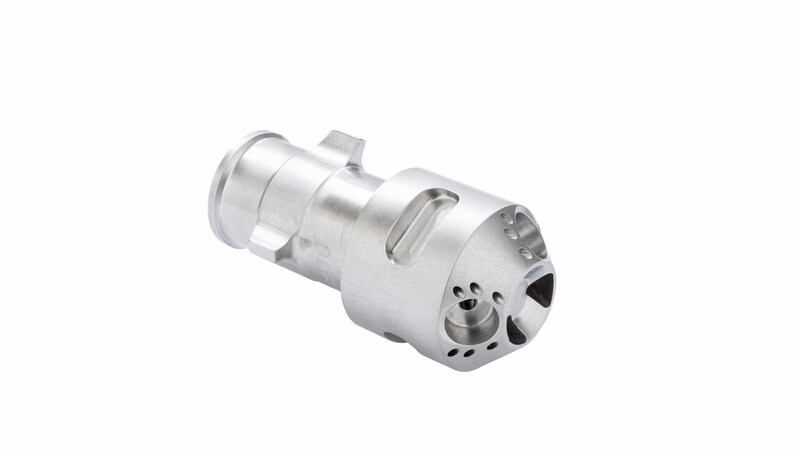 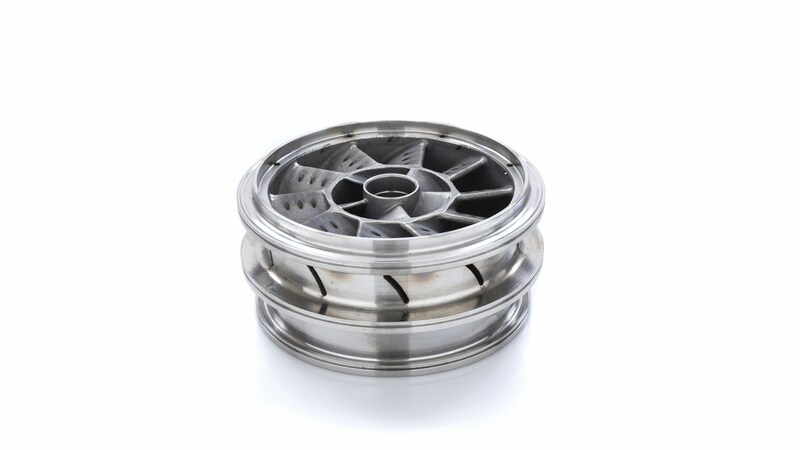 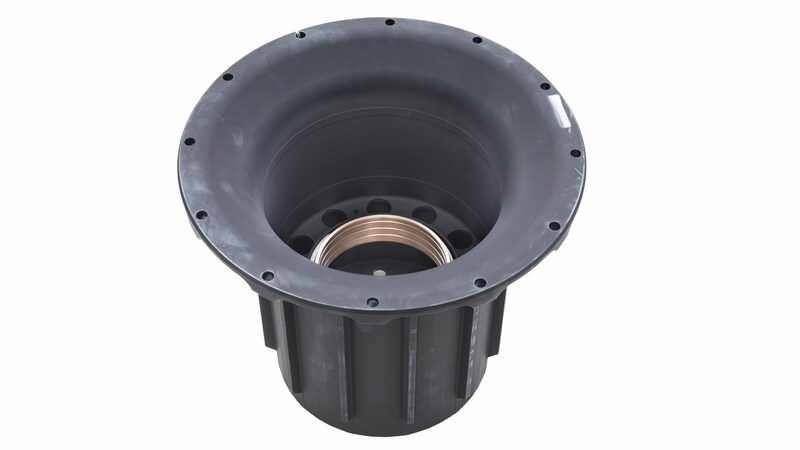 Acutec is familiar with the tight tolerances, surface finish and assembly requirements of these flight-critical parts. 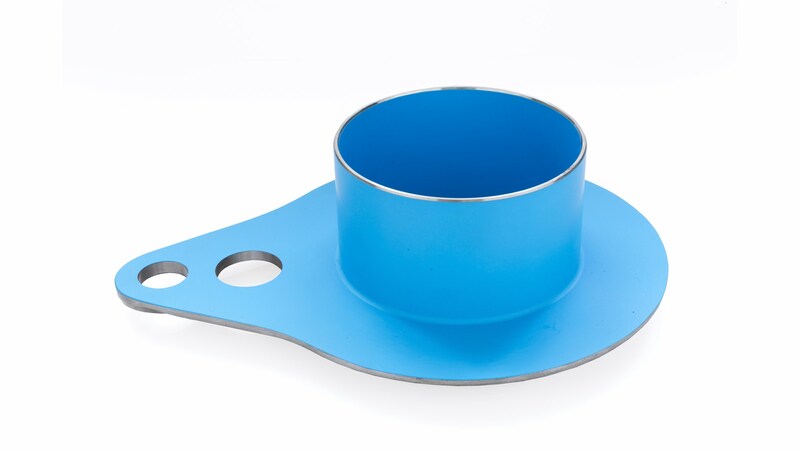 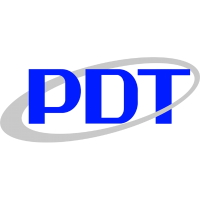 With paint, epoxy coating (bluecoat and scotchcast certified), thread rolling, chem-film, NDT and passivation in-house, Acutec exceeds all quality and lead-time expectations to worldwide customers for all major OEMs including Boeing, Bell, Eurocopter, Airbus, Sikorsky, AgustaWestland and Cessna. 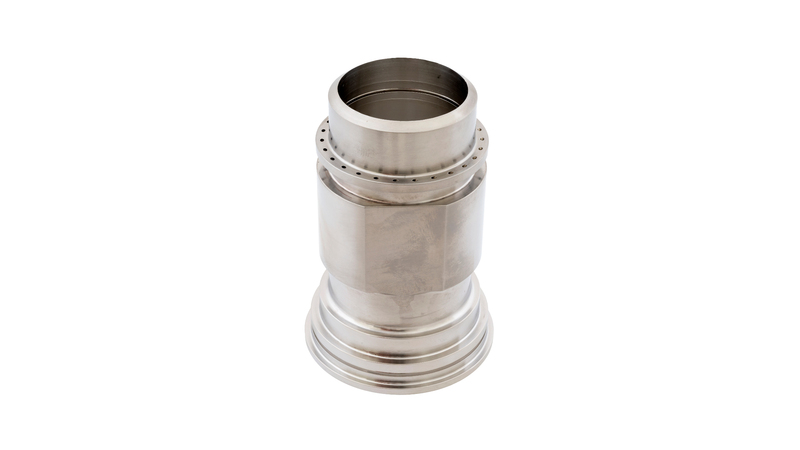 Hot zone components have a challenge of tight tolerances using high-nickel alloys that can be difficult to machine. 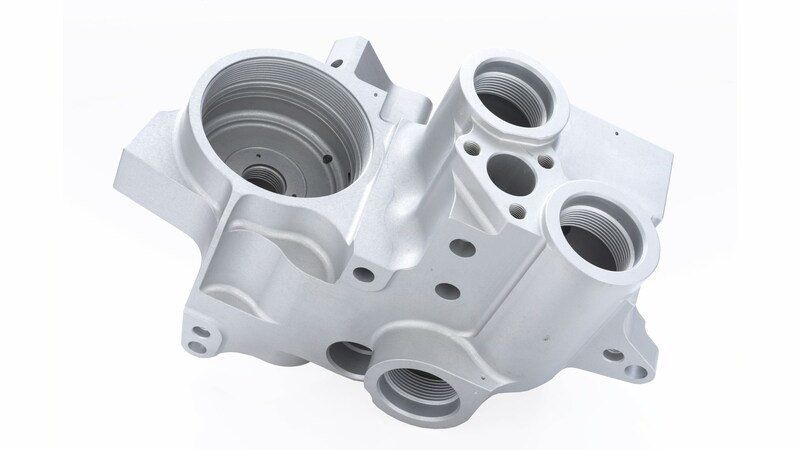 Acutec regularly overcomes these challenges with world-class expertise to machine Inconel, Hastalloy, Haynes, castings and bar form. 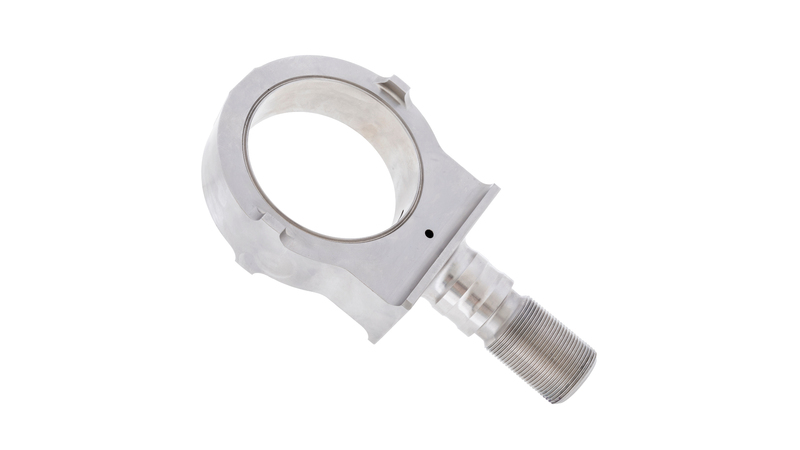 In-house EDM and grinding allow us to take on complex geometries and strictly-held surface and dimension tolerances, and with our tube-bending, welding and brazing capabilities we can take on higher-level subassemblies. 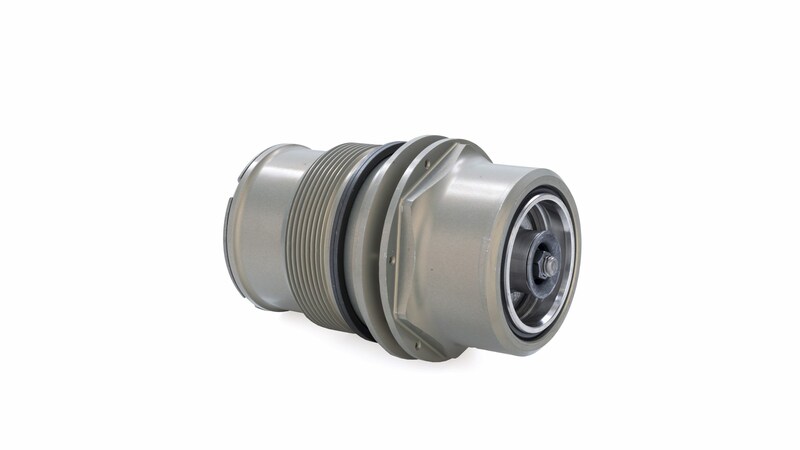 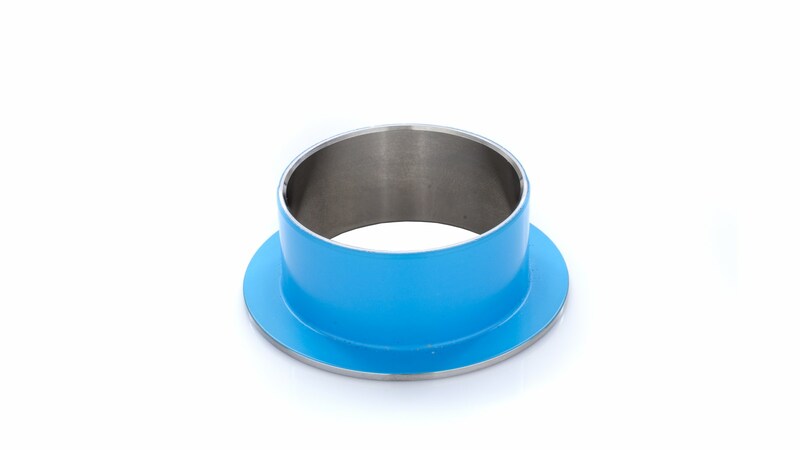 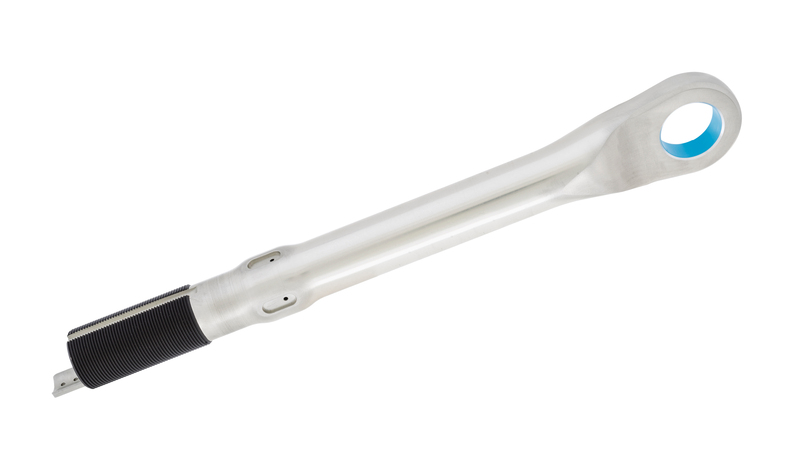 Whether for land-based gas turbine engines or the latest aircraft engine systems, our fuel swirlers, nozzles, housings, shrouds, and supports backed by statistically-capable proven processes will put your mind at ease. 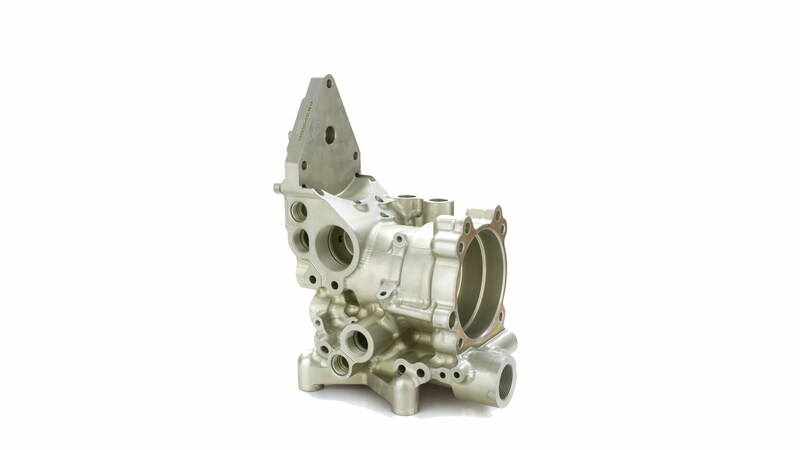 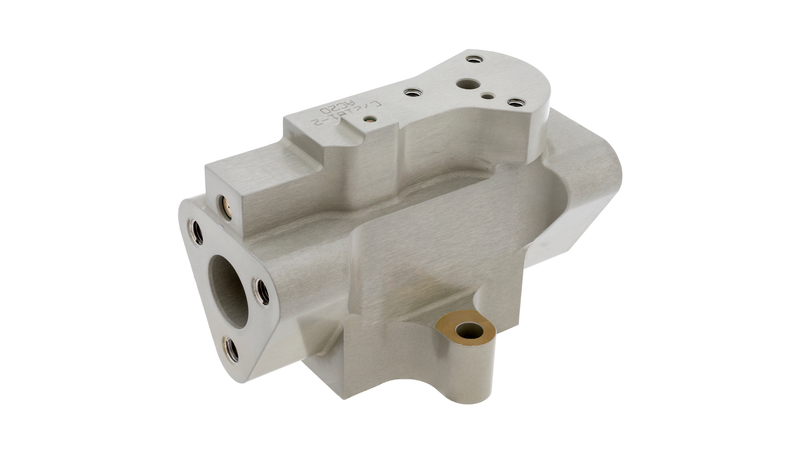 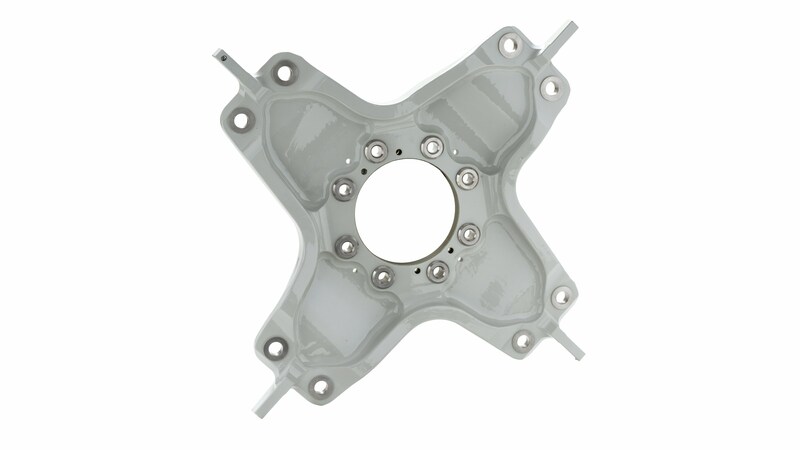 Our 5-axis cells specialize in manifold machining using our lights-out plus system to machine the most complex components in the world in any aerospace material at both low cost and high value. 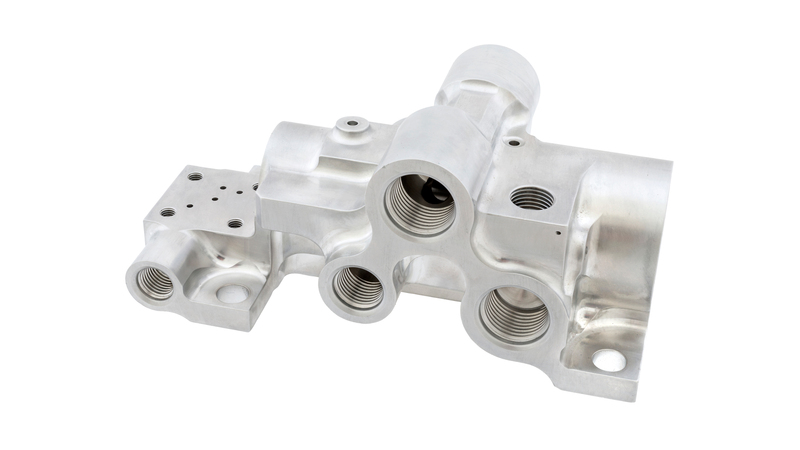 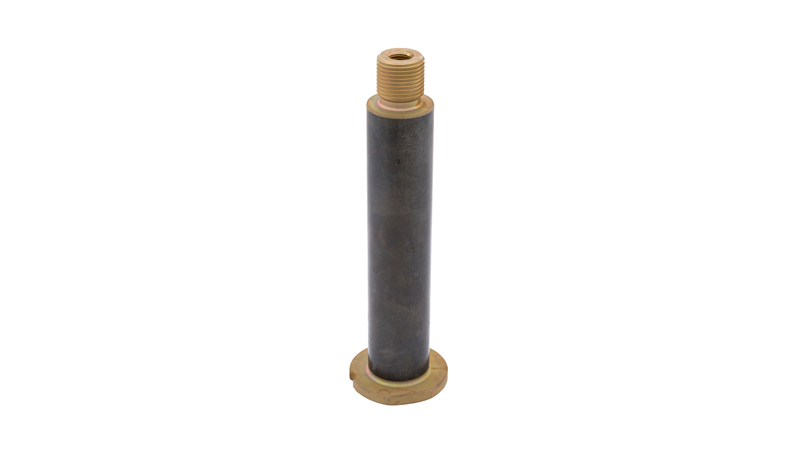 With in-house lee plug, helicoil, and valve installation, as well at spot face and NADCAP alodine application, we can supply you with a ready-to-install manifold. 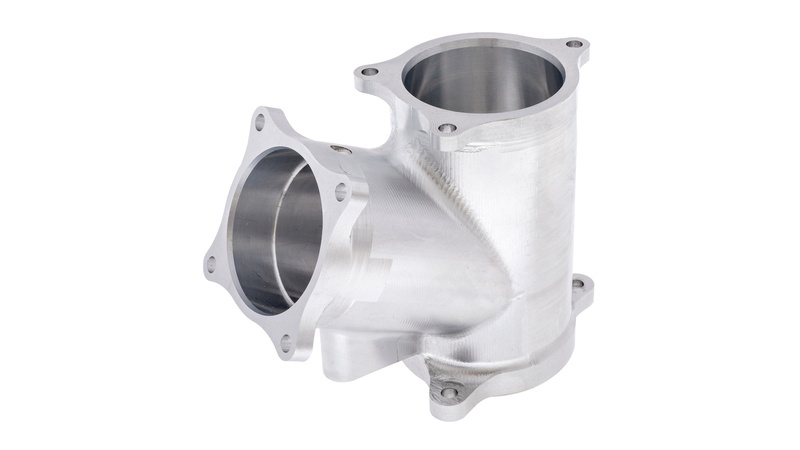 Our 3D-printed fixtures, precision microscope deburr lab, and SPC-driven process capability ensure 100% FOD-free quality. 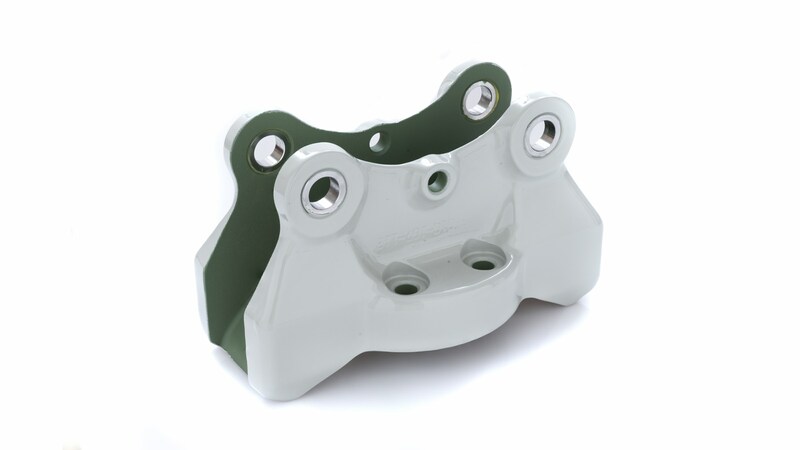 Acutec’s expertise in braking systems and landing gear will allow you to completely outsource your manufacturing. 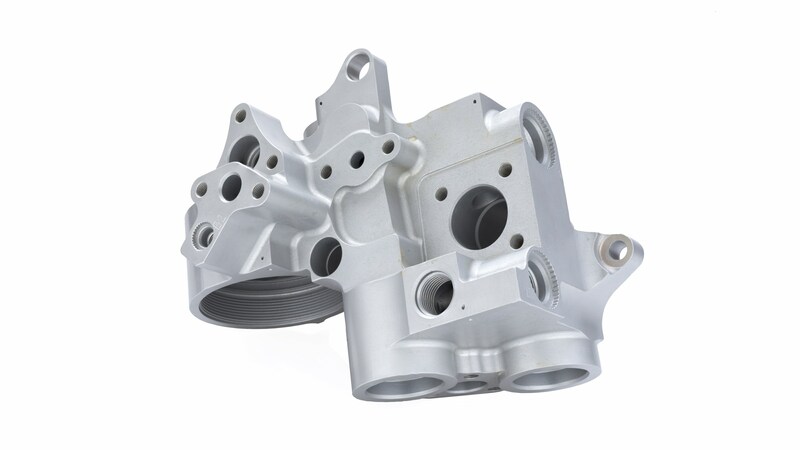 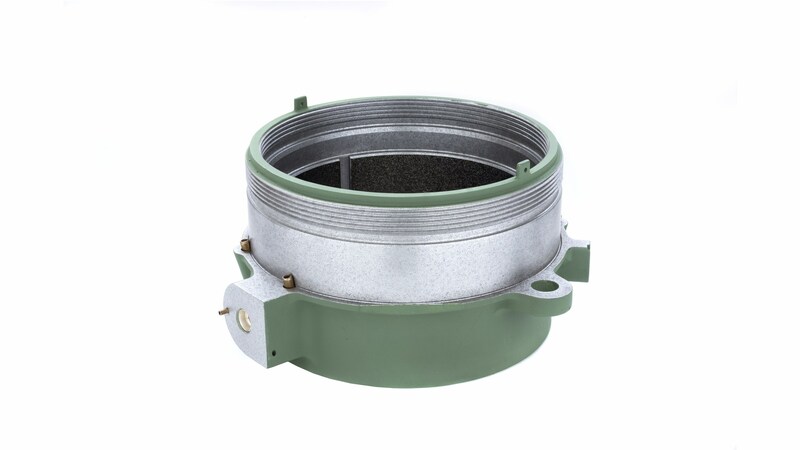 We manage the assembly and BOM of braking pistons and torque tubes and manufacture a wide variety of brake housings, sleeves, pistons, discs, covers, and plates. 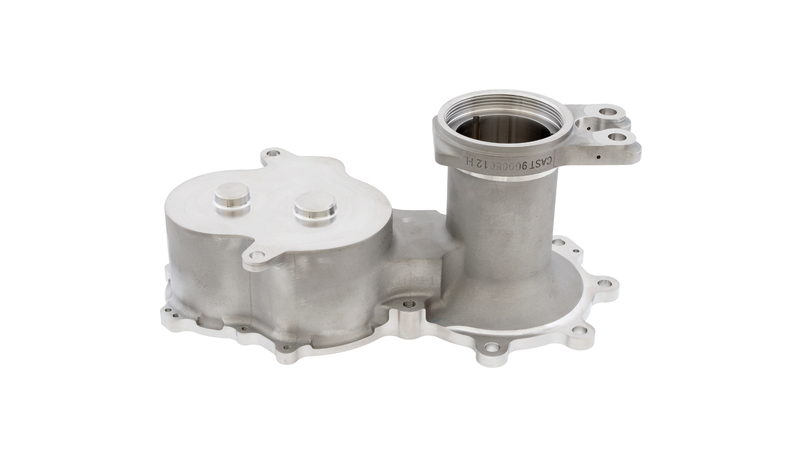 In-house paint, grind, NDT, and assembly allows you to purchase a more complete product to your specifications with our team of experienced engineers, machinists and product line experts offering new design and development support for simplified manufacturing. 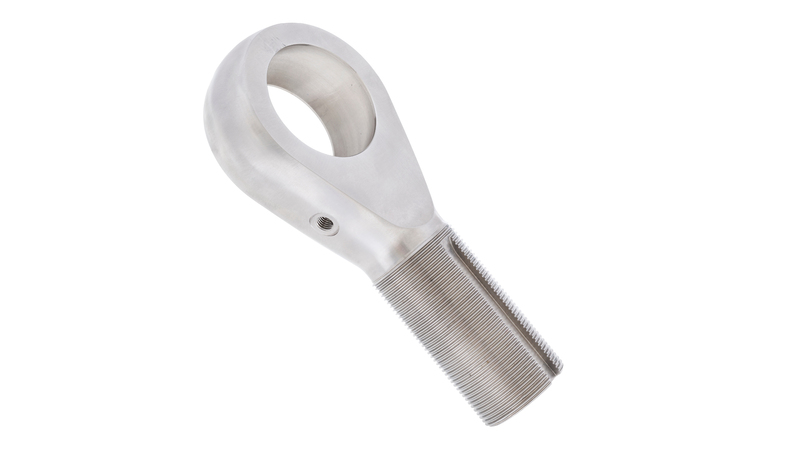 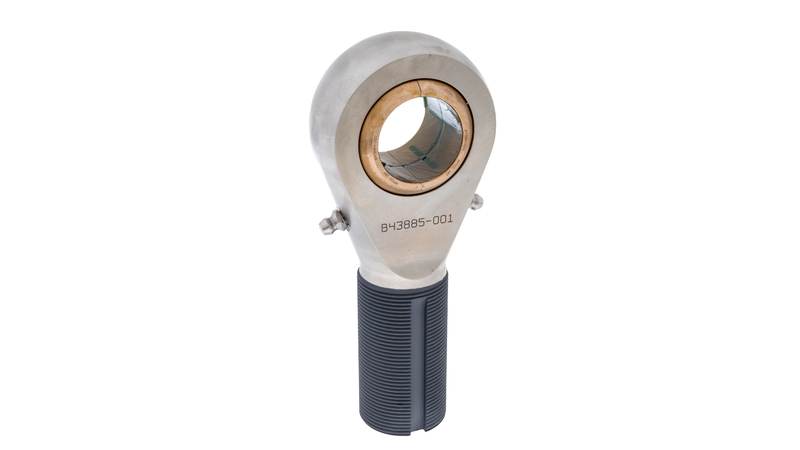 Named a Rod End Center of Excellence in 2002 by Smiths Aerospace, Acutec is a global leader in rod ends, shipping over 180 different types to customers all over the world. 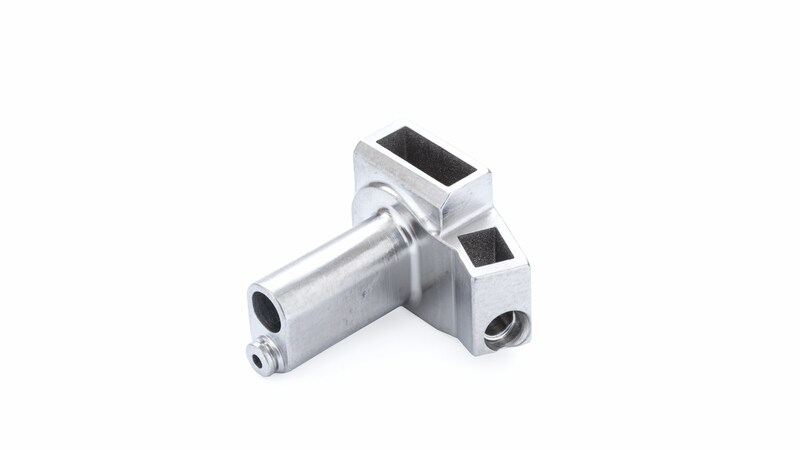 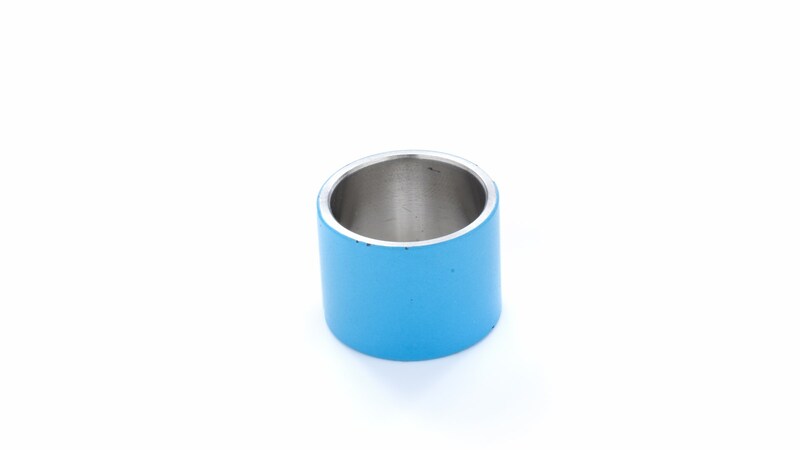 In-house Dry Film Lube (NADCAP), roll threading, beryllium copper bushing manufacture, assembly, and our Integrex rod end cellular manufacture with 3D-printed fixturing make us cost-competitive with 100% quality on the tightest dimensions by utilizing our CNC grinding technology.